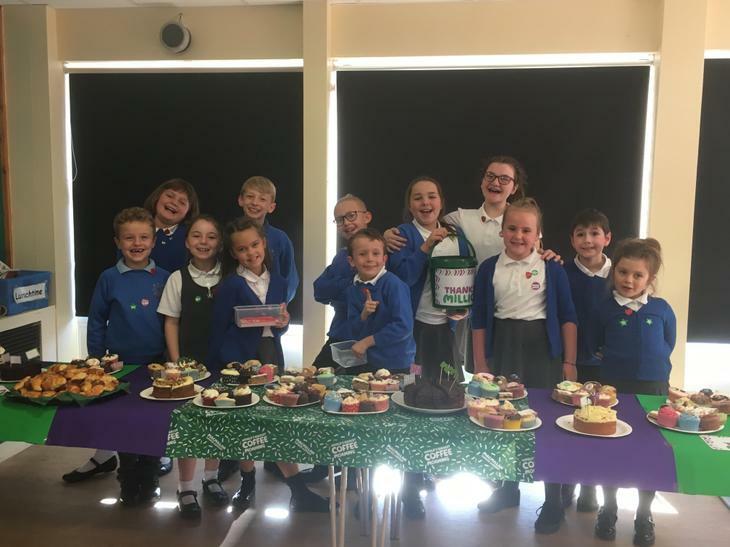 At this year's Macmillan Coffee afternoon, you raised an amazing £484.55. Many thanks for all your cake donations! They were the best cakes we had ever seen and tasted!